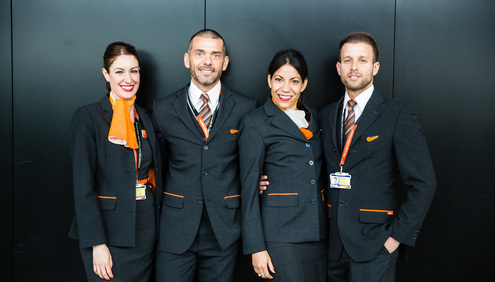 easyJet, Europe’s leading airline, has today announced that it is to recruit more than 1,200 new permanent and fixed-term cabin crew positions as the airline continues its growth. “Being cabin crew is a very rewarding role – our teams are extremely professional and energetic with a real sense of fun. easyJet is a fantastic company to work for with everyone across the airline working together as one team to ensure we provide the highest standard of service for our passengers.